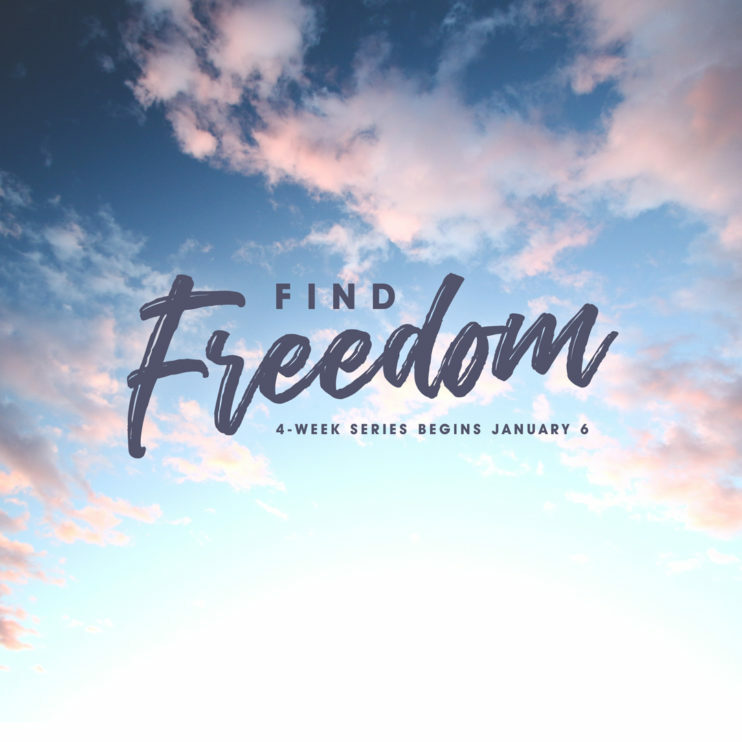 Check out the start of this series called “Find Freedom”. This message focuses on the power of “strongholds”–those areas in our spiritual lives that seem to stay in place no matter how hard we seem to resist them. The key to bringing down strongholds in your life is breaking the power of lies. Learn more in the video here!